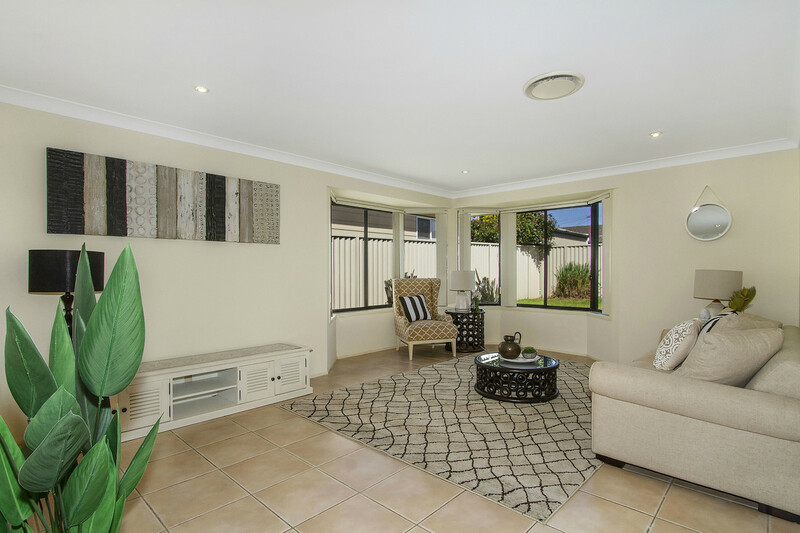 First time offered to the market since being built, the new owners will enjoy all the convenience of single level living in this immaculately presented executive residence which has been perfectly designed for the growing family. 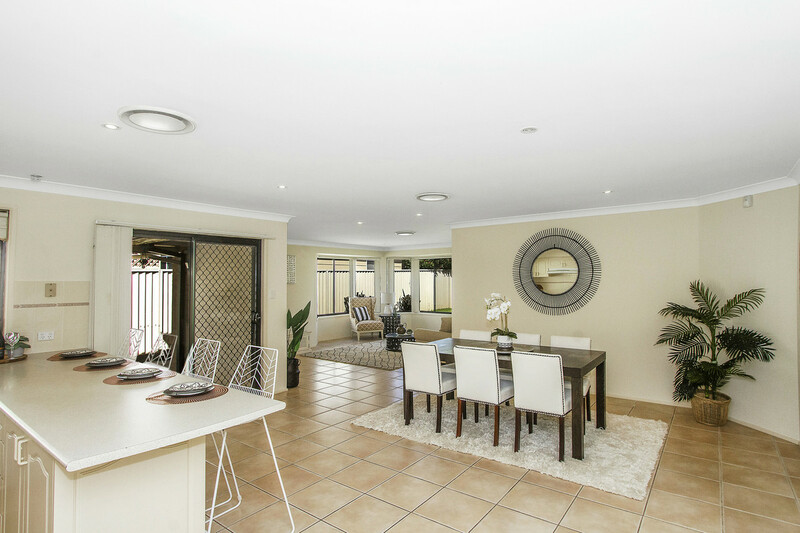 Offering an array of formal and informal living areas, the property features four spacious bedrooms, a large kitchen with breakfast bar, ducted air conditioning throughout and a spacious covered outdoor entertaining area ideally positioned off kitchen & dining area. 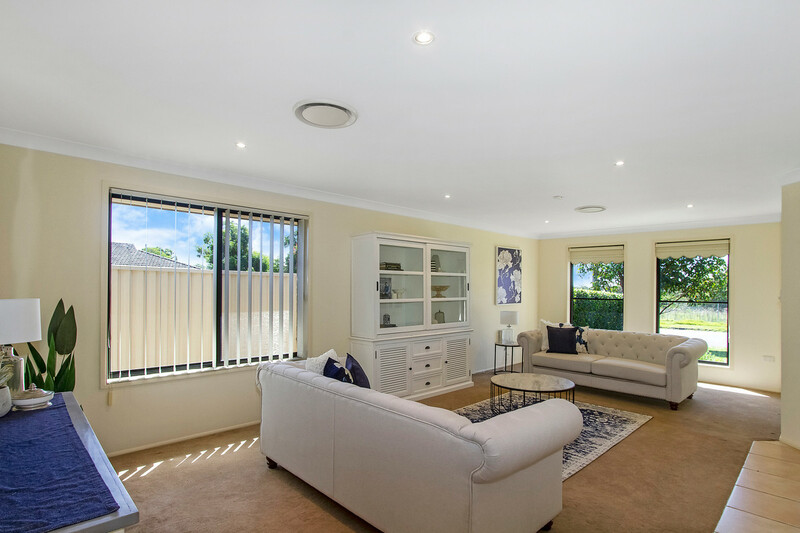 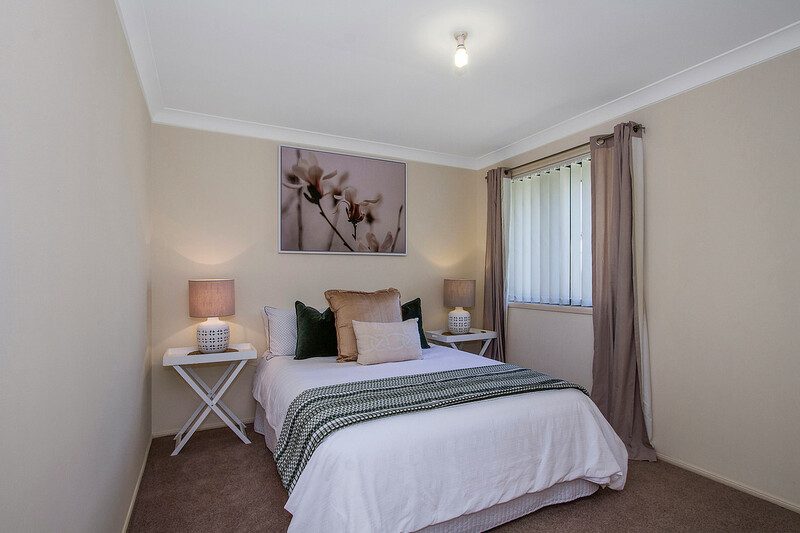 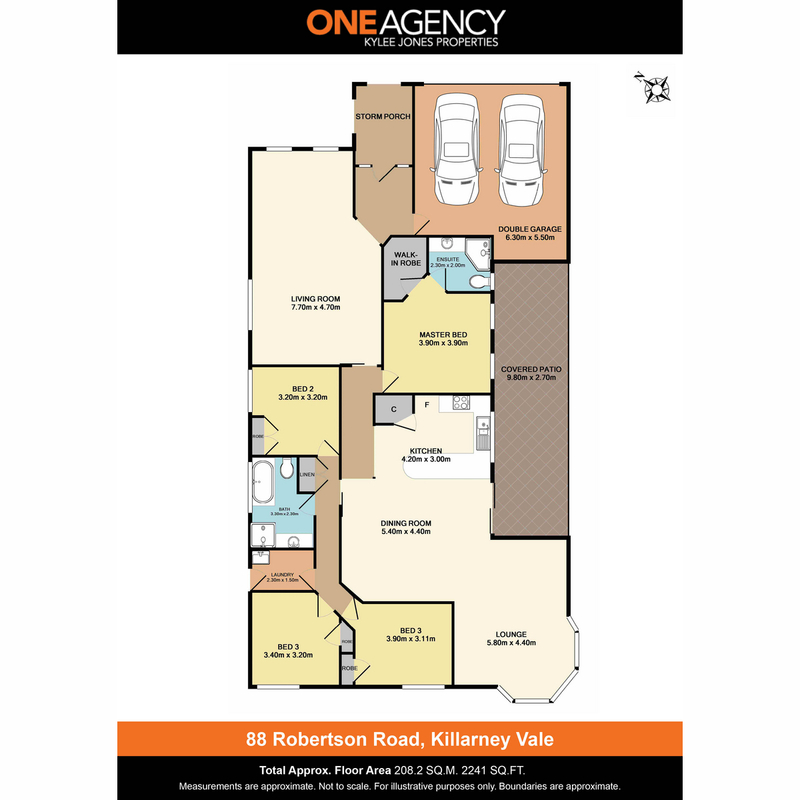 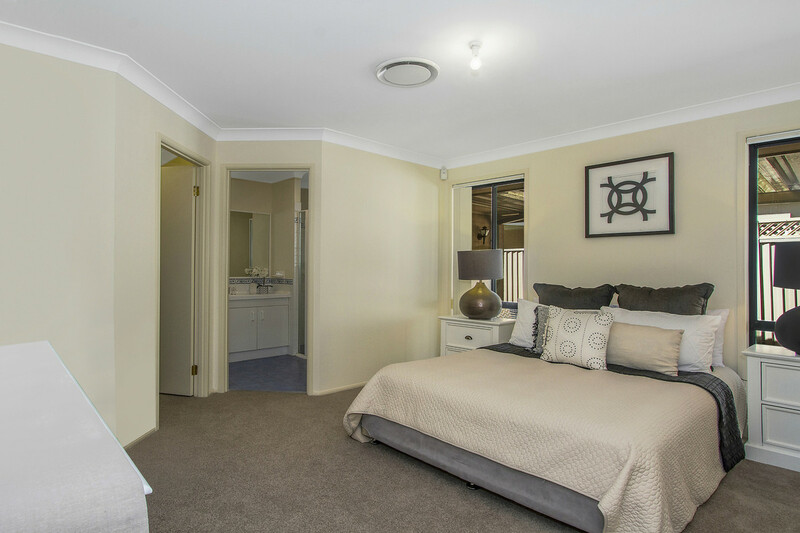 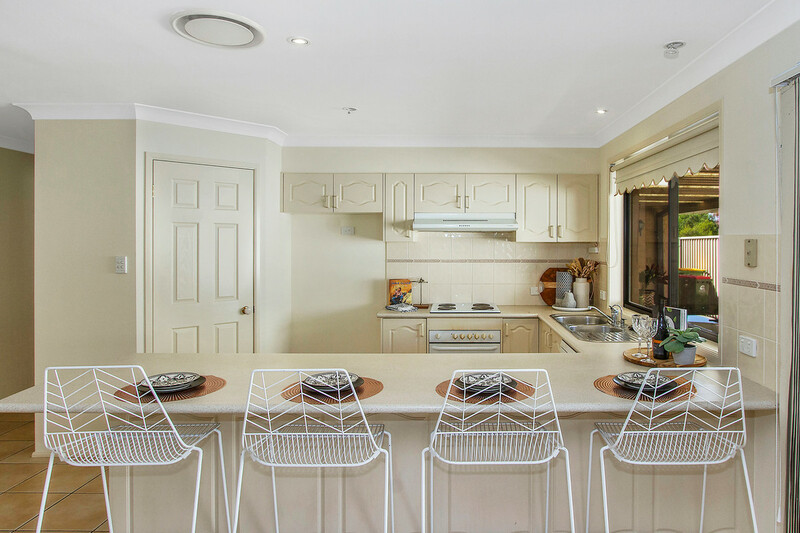 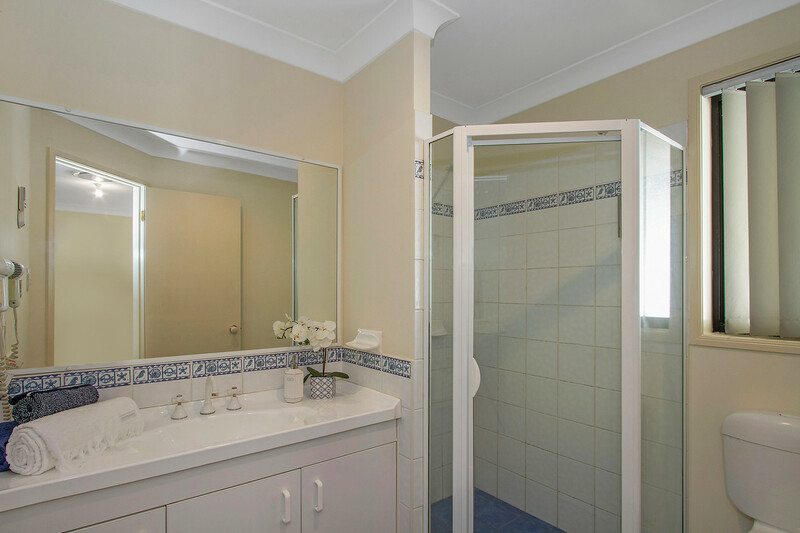 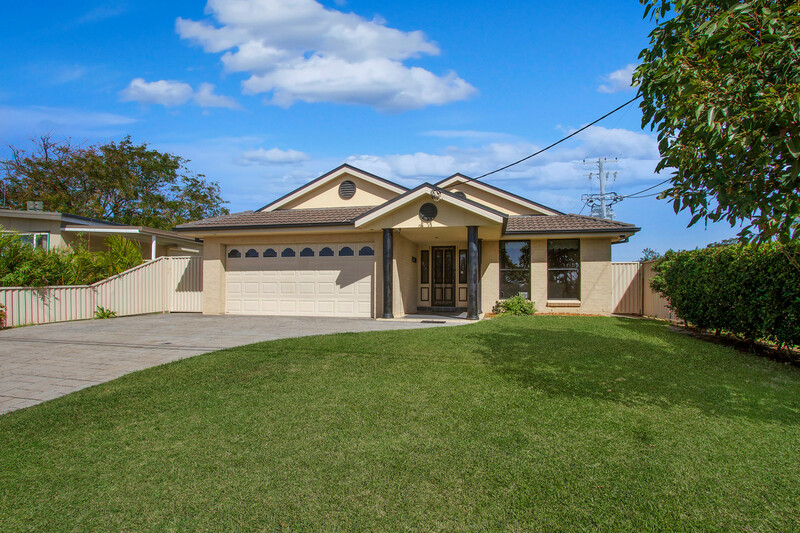 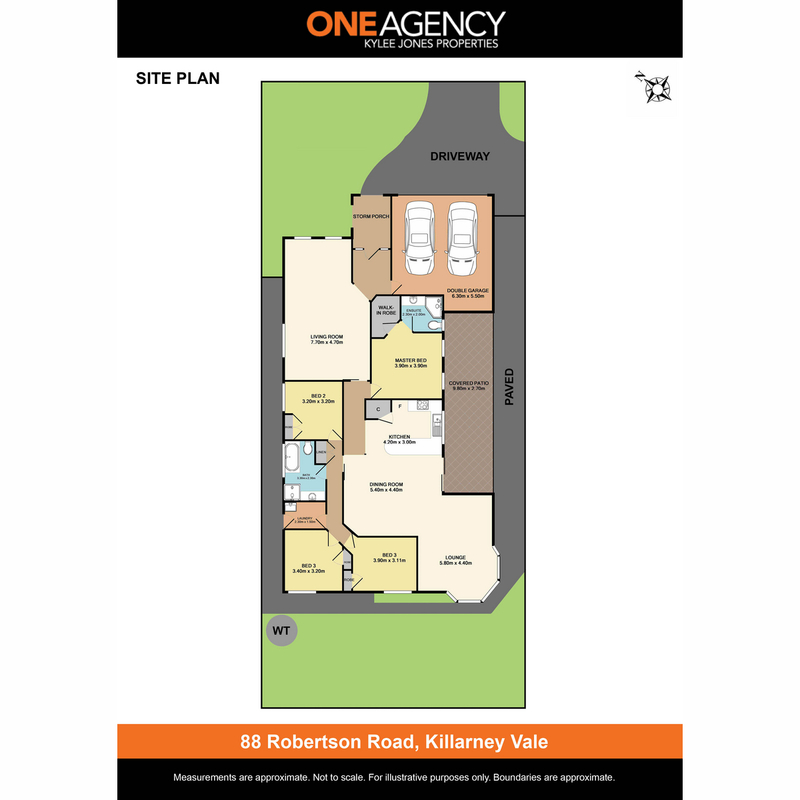 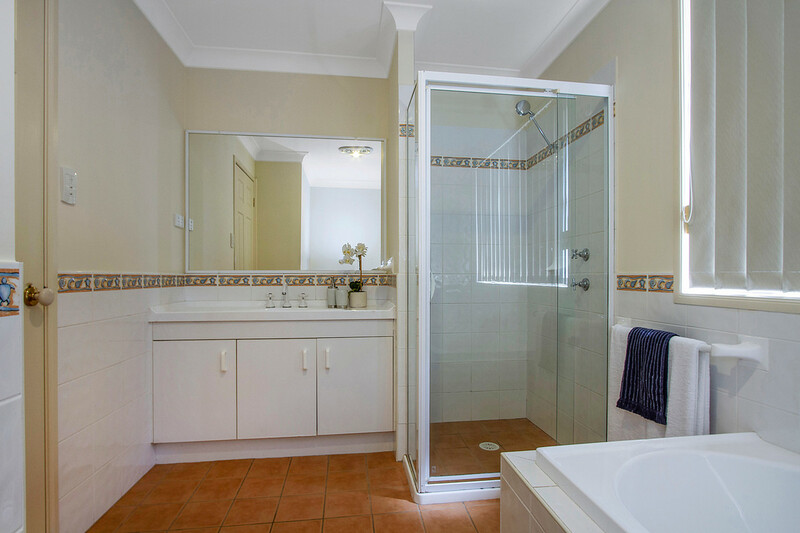 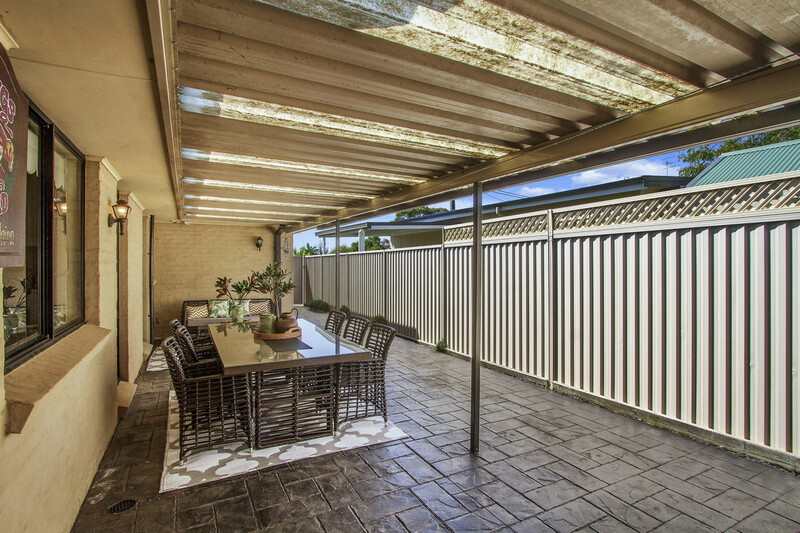 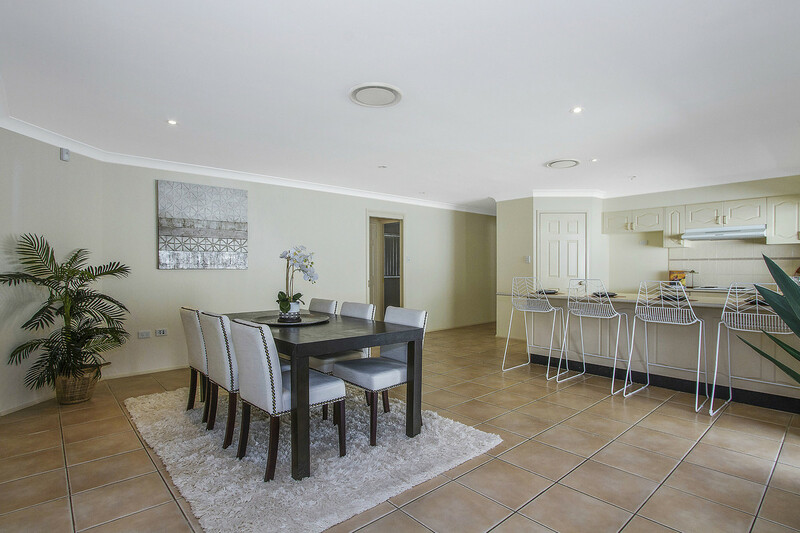 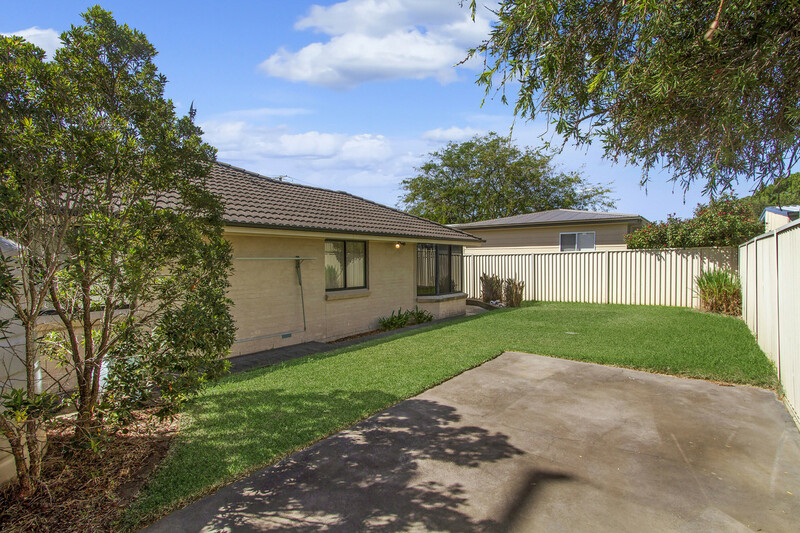 All of this conveniently located to local shopping village, medical centre and Killarney Vale Public School, this is an opportunity not to be missed and your inspection is highly recommended!